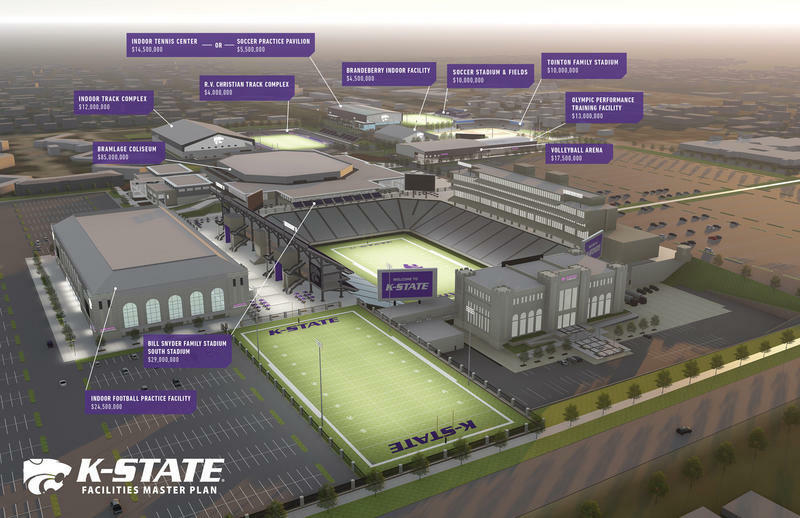 The Kansas State University Foundation had its second-best fundraising year in history. 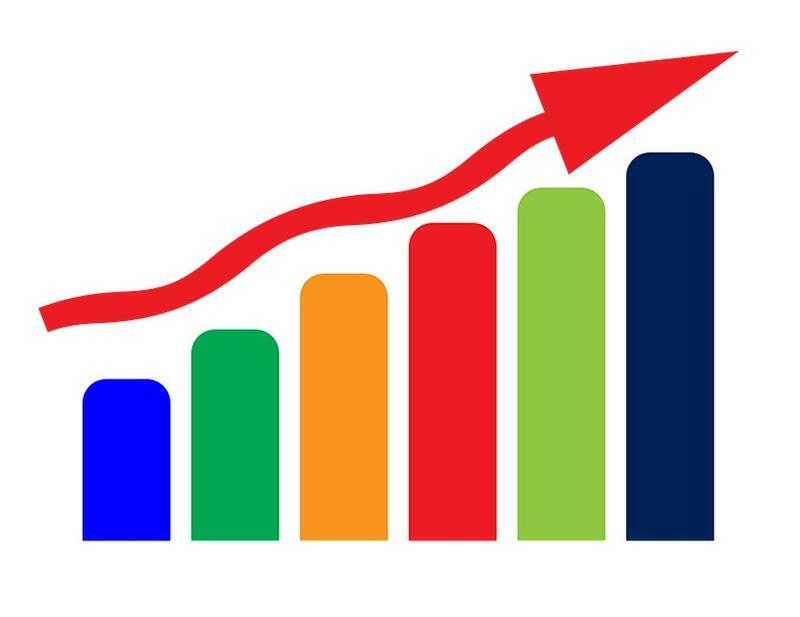 The foundation announced Monday that it raised $174.2 million in fiscal year 2018. Kansas’ universities will see increased tuition for the 2017-18 academic year. 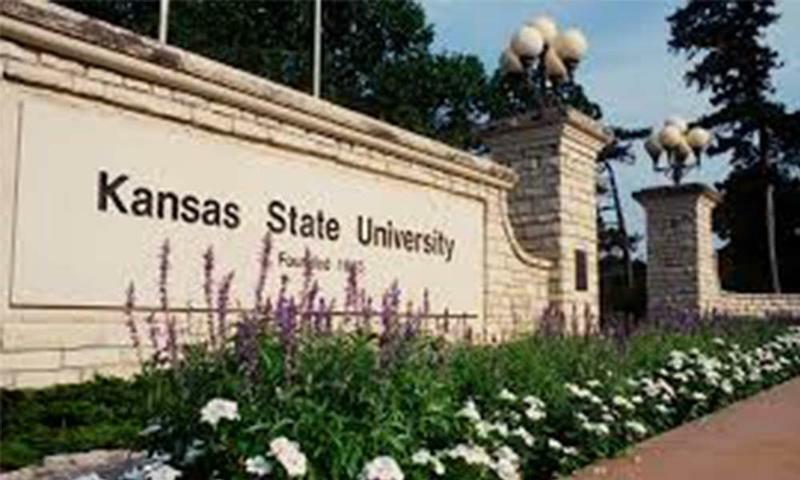 The Kansas Board of Regents passed tuition increases for state universities, according to a press release issued Thursday. 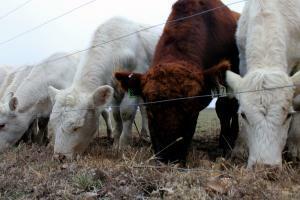 WASHINGTON, D.C. – The nation's first farm bill hearing will take place in Kansas. 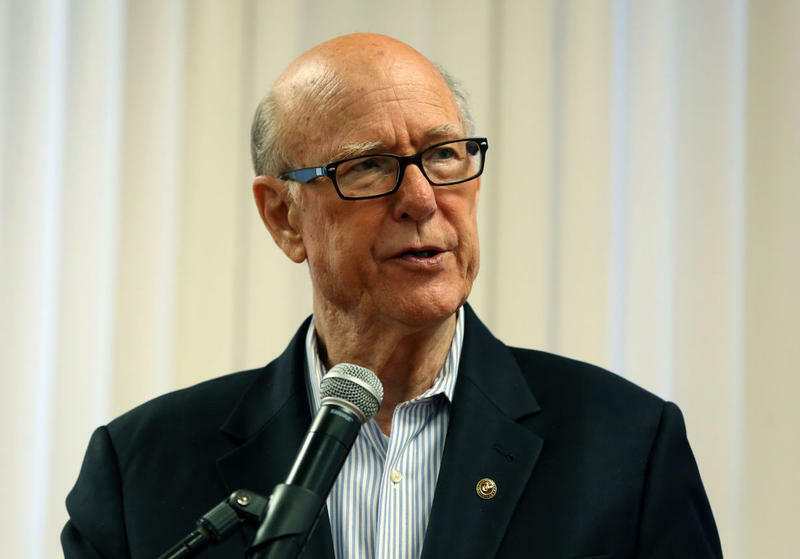 Pat Roberts, R-Kansas, the chairman of the U.S. Senate Committee on Agriculture, Nutrition and Forestry, and ranking member Debbie Stabenow, D-Michigan announced the hearing on the 2018 farm bill Wednesday. According to a press release from the committee, the hearing will be Feb. 23 at McCain Auditorium on the Kansas State University campus in Manhattan. Like many other professions, rural Kansas is falling short on teachers, but so are some urban areas in the state. 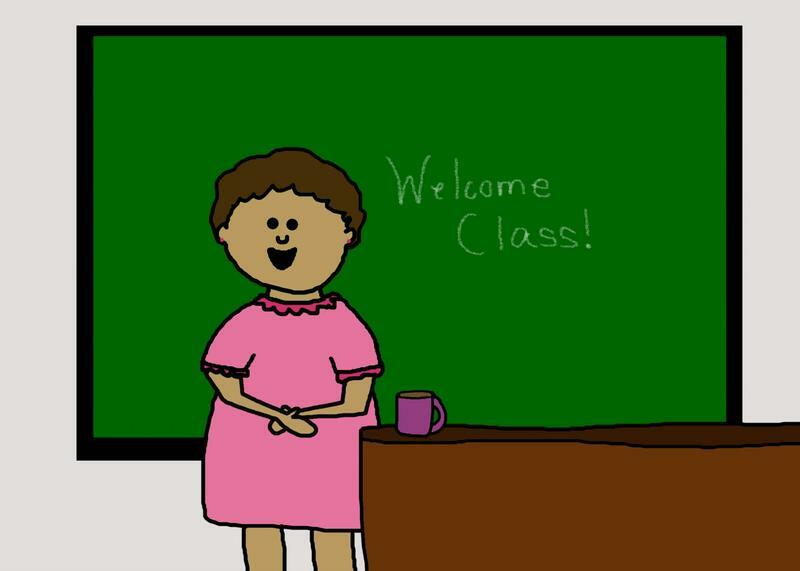 A new program at Kansas State University aims to change all that. As KCUR reports, K-State has developed a one-year, online program for those with undergraduate degrees to take to get a masters’ degree in elementary teaching. 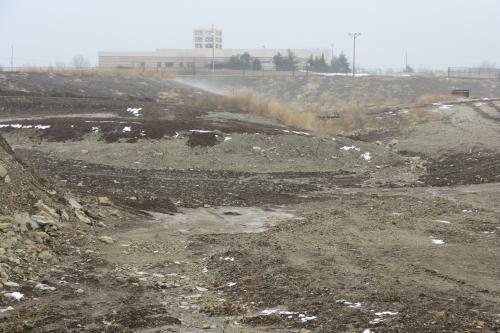 A letter from federal lab regulators cites K-State's "history of non-compliance" that has "raised serious concerns" about the school's ability to safely contain dangerous pathogens. Some things are easily taken for granted— running down to the grocery store when you’re out of milk. That’s now true in Morland, Kansas. 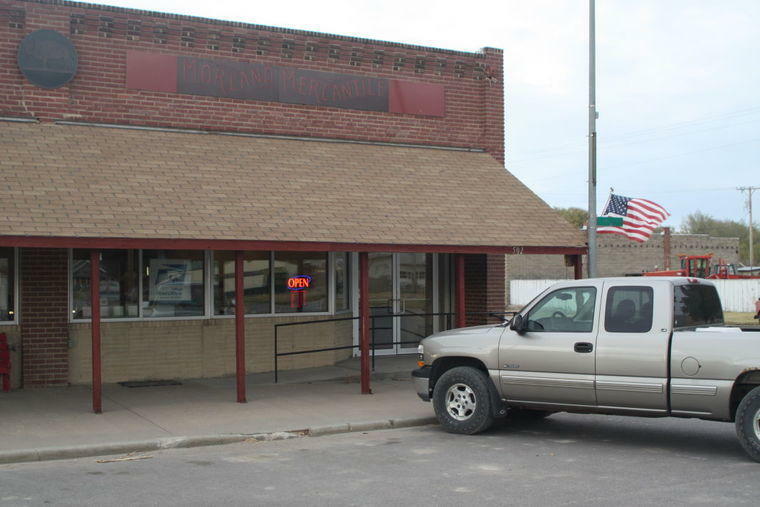 After an eight year absence, the town of 150 now has a grocery store. Morland isn’t an isolated case. There are about 200 little stores in the state in communities with populations under 2,000. There are also, places like Morland that no longer have grocery retailers. The Kansas Board of Regents gave final approval of in-state rates for all six universities. 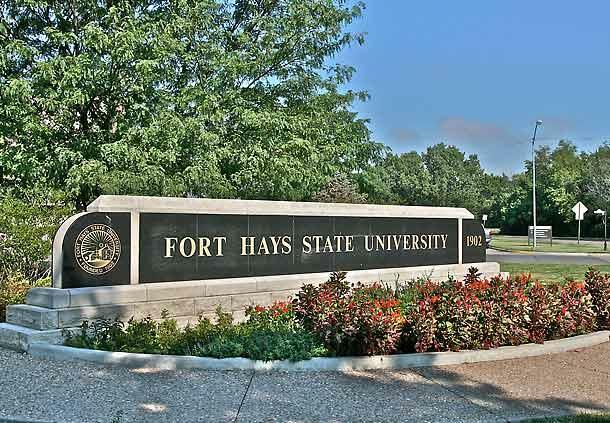 Fort Hays State University has the lowest increase, both in terms of percentages and in dollars according to a recent press release. A social media use policy adopted by the Kansas Board of Regents is drawing criticism from university faculty and education groups, who claim the new rule raises First Amendment and academic freedom concerns. Kansas Agriculture: What Counties Make the Most Money? 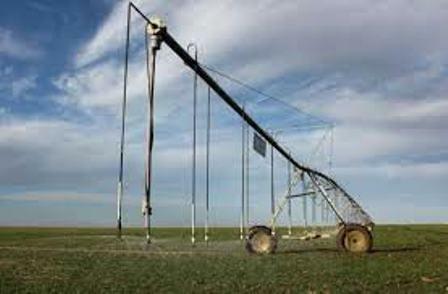 The top ag revenue counties in Kansas are not in the east where water flows freely in rivers and creeks. The top producers are in the dry west according to Drovers Cattle Network.